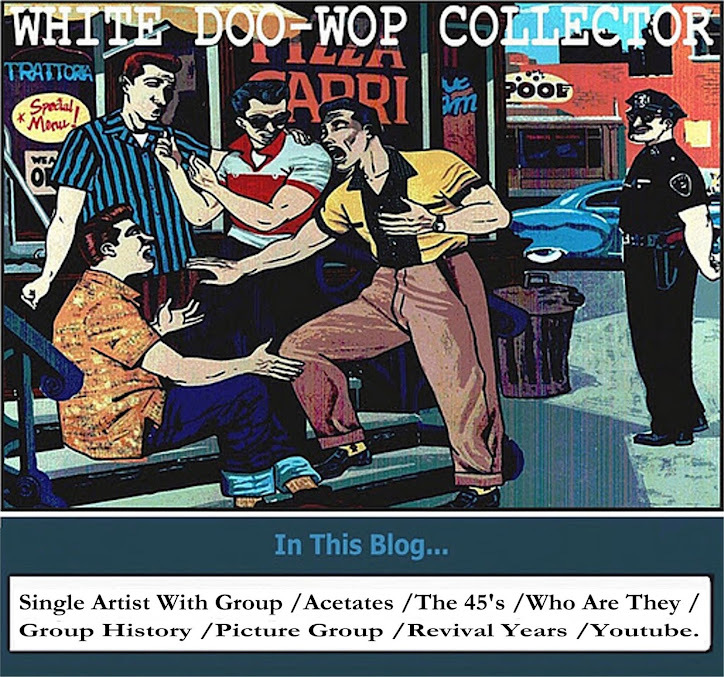 From The Complete Book Of Doo wop...THE COASTLINERS from Bay Town,TX formed in 1964 by Ozzie Hart (drums),Tommy Meekins (keyboards),Wayman Lamb (guitar),Bob Williamson (bass) and Rex Kramer(lead guitar).Falsetto singer, Larry Sanders joined the group in the fall of 1965. -Wonderful You/Alright. 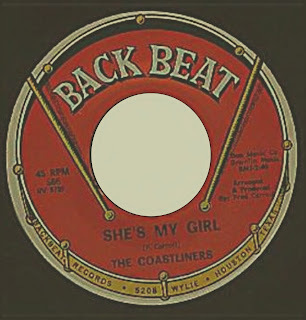 Back Beat Records-1965. -She's My Girl/I'll Be Home. 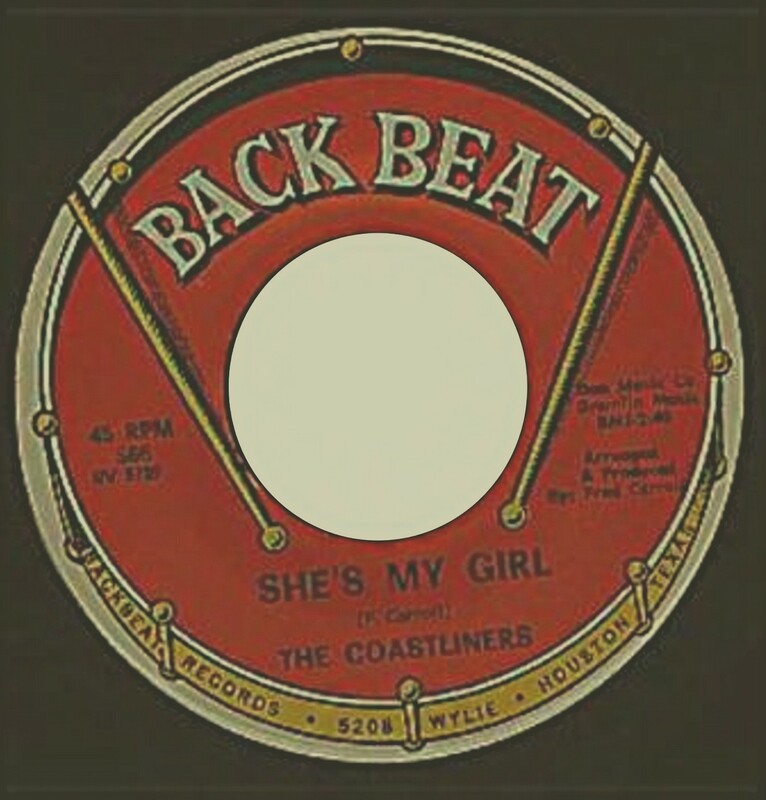 Back Beat Records-1966. -I See Me/California On My Mind. 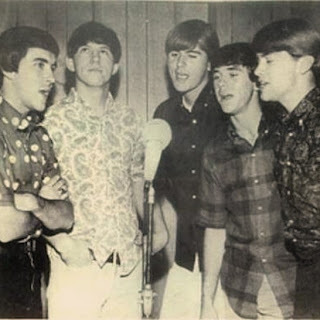 Dear Records-1967.